Welcome to my website. My name is Karl Shook. I am a writer of magazine articles and books. My books are young/adult fantasies. This site is intended to promote my books and other aspects of my writing. 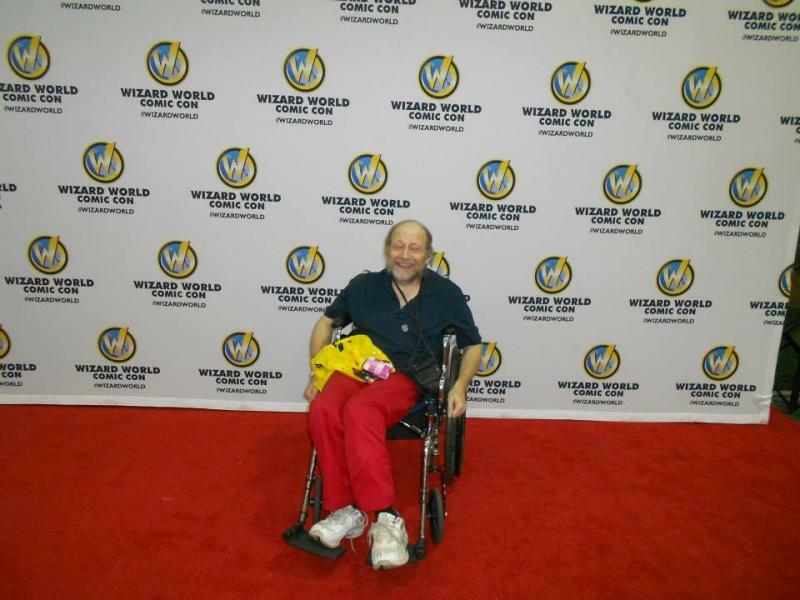 I hope that while you're on the site, you learn a great deal about me and my writing, and become a fan of my work. Enjoy! The past four years, I've published a book each year. But in 2017, I'm planning to write two books. It seems a daunting goal. We'll see if I can do it. I have so many things that are going on in my head that I want to share with other people. I also would like to fill people's shelves with my books, which might be a difficult thing to do, since my books are rather short.If you have read my books, please tell me me what you think. Hopefully, your feedback will be positive. The title for the fifth book in my series, The Sorceress and Her Family is, The Hidden Library is now available. You can tap the link here. 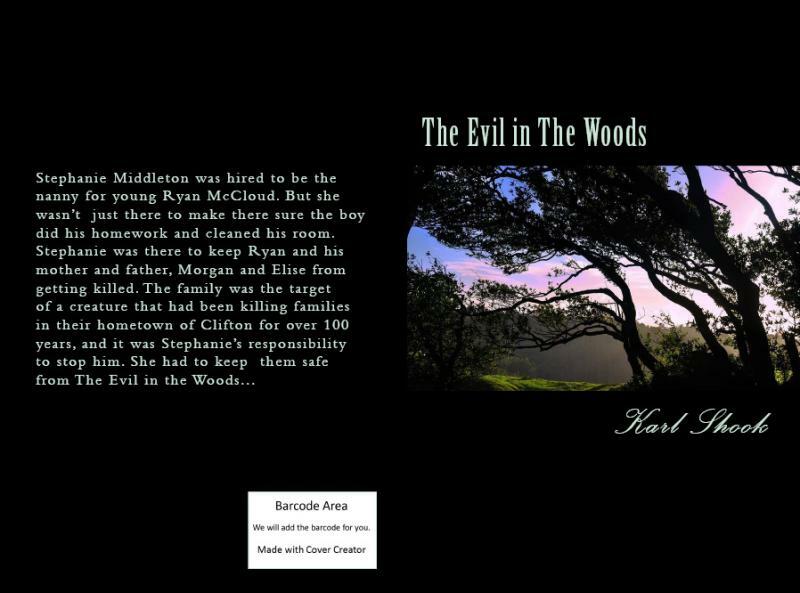 Take a look at my seventh book, The Evil in the Woods is now available. You can reach it's Amazon page by clicking here, or the photo below. 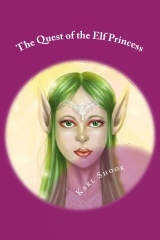 My sixth book, The Quest of the Princess. You can reach its Amazon.com page by clicking the picture below. The Maze of Querma is the third in my series, The Sorceress and Her Family. The picture below is a link to it. Click it and you'll reach it's Amazon page. I hope that you have already read my books The Family Thing, The Legend of Reedville Lake, The Unknown Adversaries, and The Arrival of The Elf Princess. But if you haven't, I would encourage you to do so. They are great fun and information about them can be found throughout this site. They are available at Amazon.com. I am a writer and this site will be about me and my writing. I hope to publish some new work on this site for your enjoyment. I hope that you stop by often to see what I'm up to. There is a picture of The Arrival of the Elf Princess below. Click it and reach the book's page on Amazon. 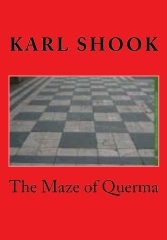 The Maze of Querma is a sequel to The Unknown Adversaries and The Arrival of the Elf Princess. 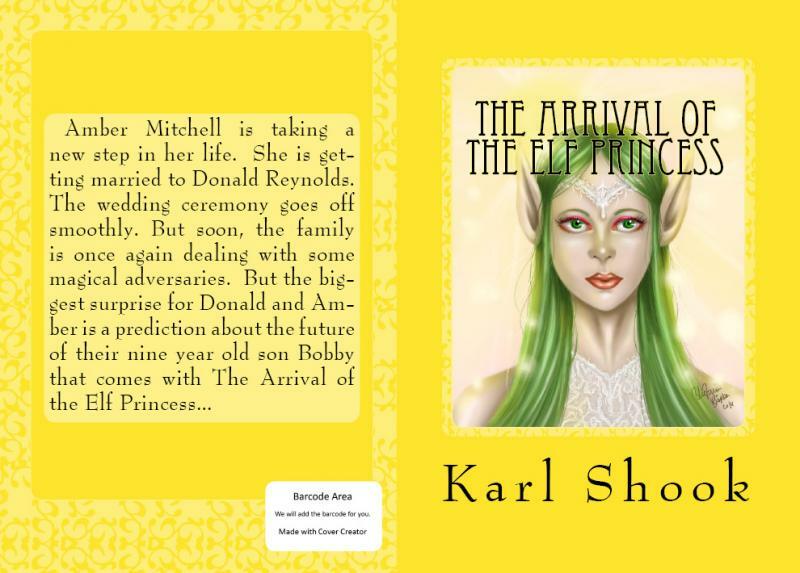 Below is my fourth book, The Arrival of the Elf Princess, the second in my series, The Sorceress and Her Family. 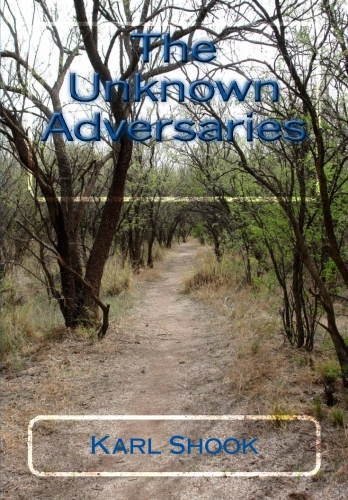 The above picture is my new book, The Unknown Adversaries, the first in my series, The Sorceress and Her Family. It's available on amazon.com. To reach it's page click the picture.